TADPOG Nation, the Wednesday of whose flavor is Original has come again. 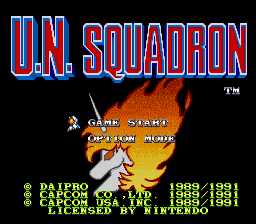 This week we’ve reached IGN’s #37th ranked game, U.N. Squadron. 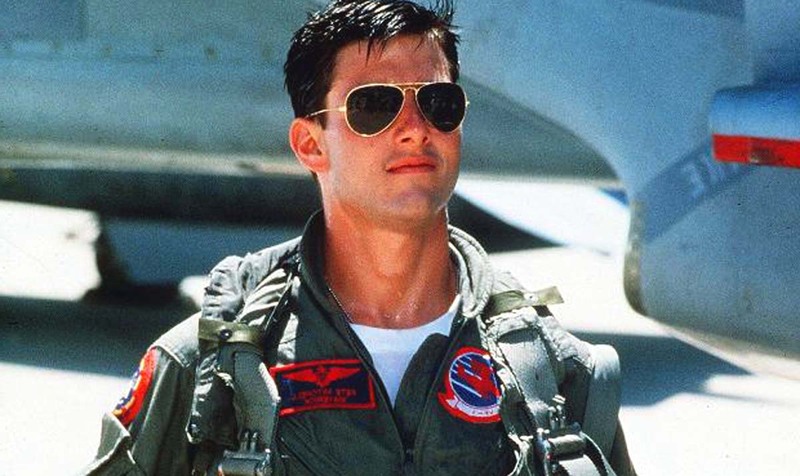 We talk about all the planes and the guns and the shootings but take a few moments to also discuss the effects of cereal on the digestive system, the wide variety of breast implants and the glory that was Street Fighter: The Movie.